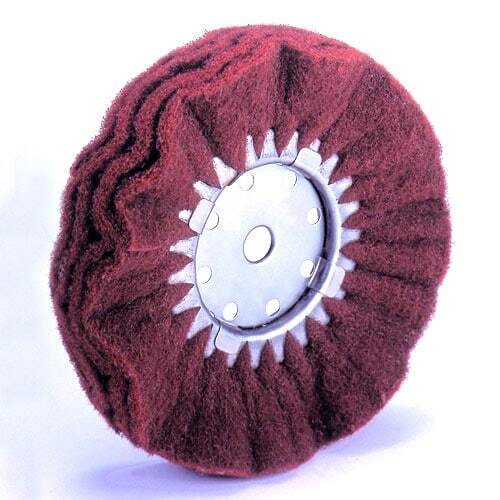 BRIGHT-TEX  Abrasive Buffing Wheels are made of non-woven, non-directional nylon fiber mesh that is impregnated and coated throughout with fused abrasive grit. 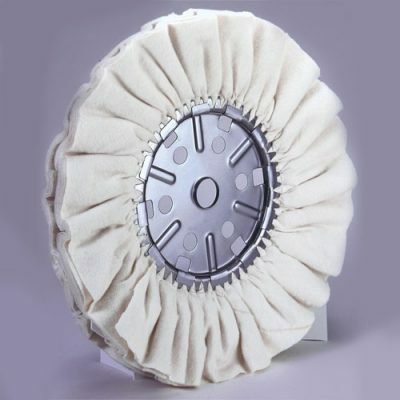 The fabric is light in weight, waterproof, solvent resistant and flexible. It is manufactured in wide sheet and roll form with a range of textures and standard grit sizes. 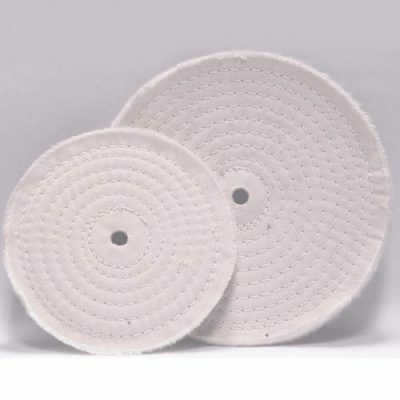 These characteristics permit it to be readily converted into the familiar forms of buffing wheels, buffing discs, solid face polishing wheels, wide face cartridge roll units and flap wheels. Preparing surfaces for painting, plating, anodizing, lacquering, etc. 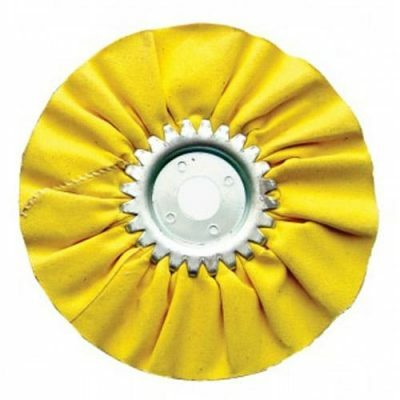 Removing rust, oxides, flashing, weld burn, etc.